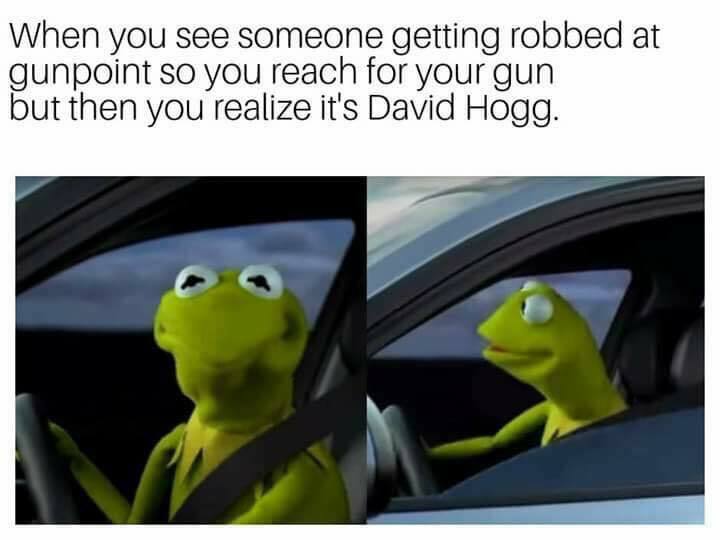 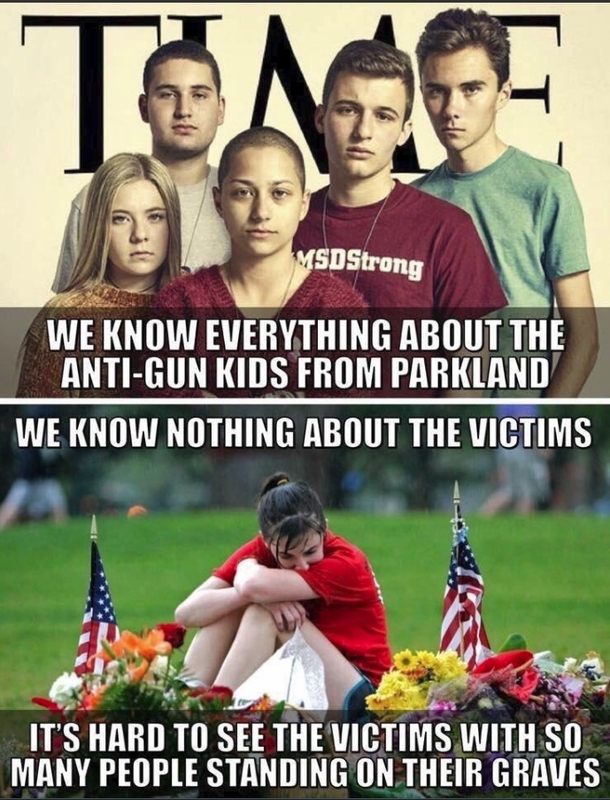 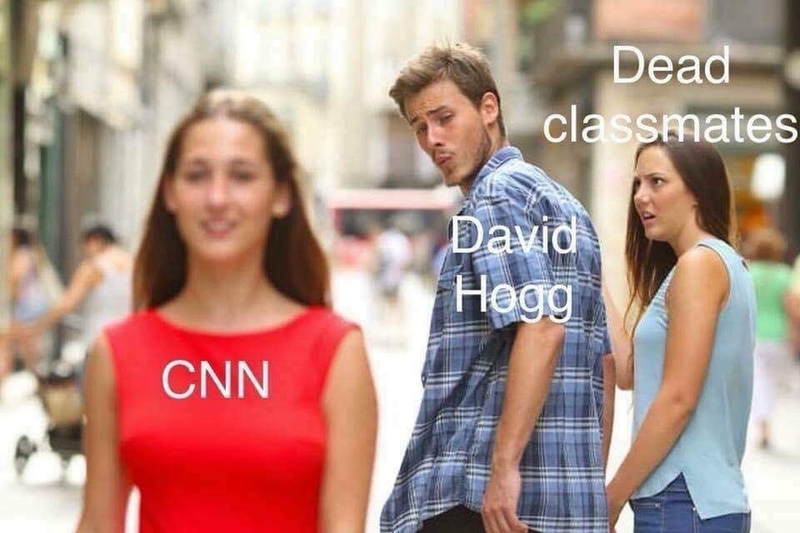 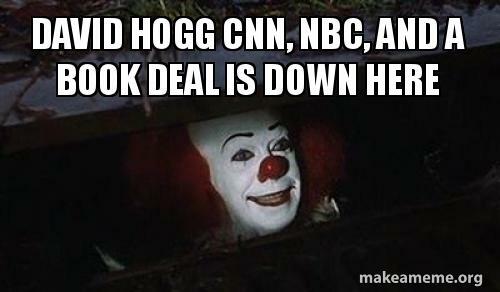 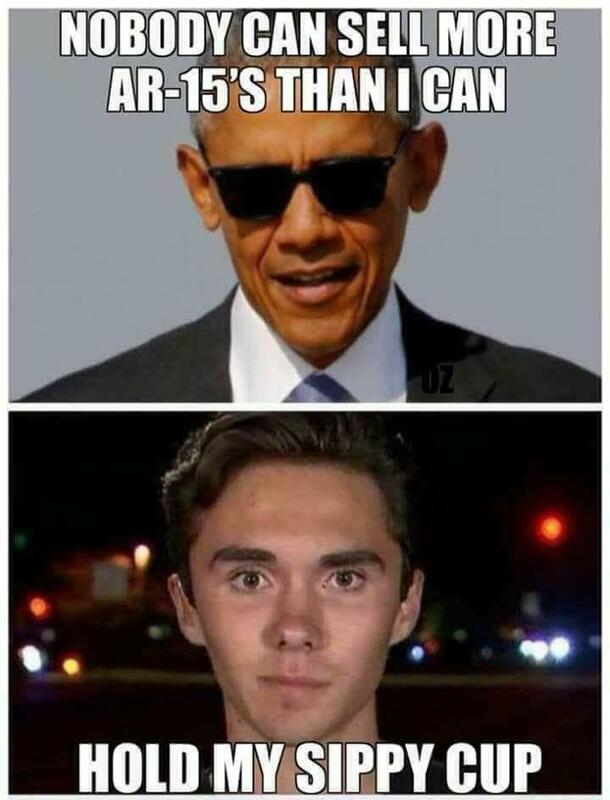 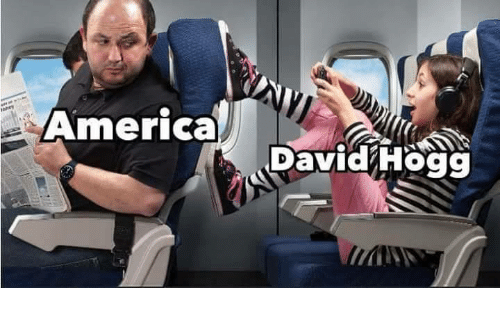 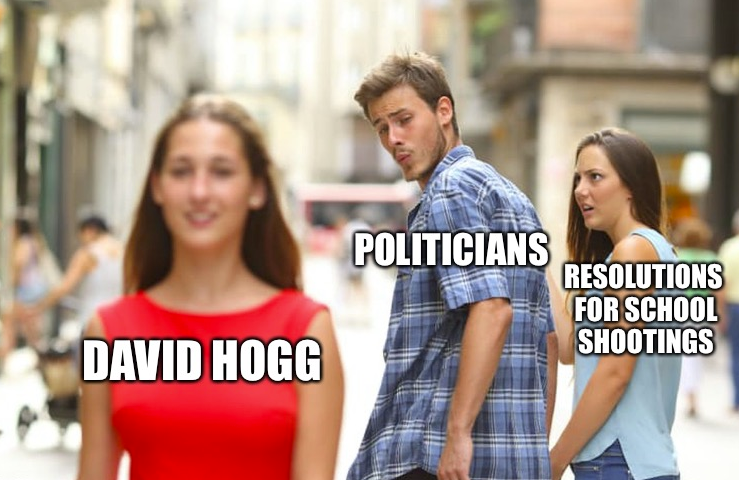 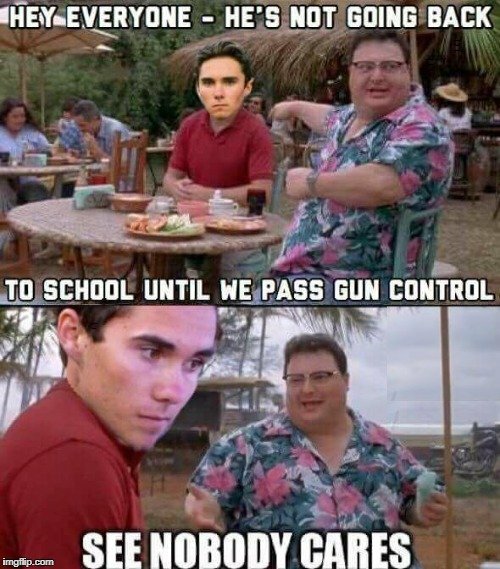 EVERYTHING about David Hogg is annoying. 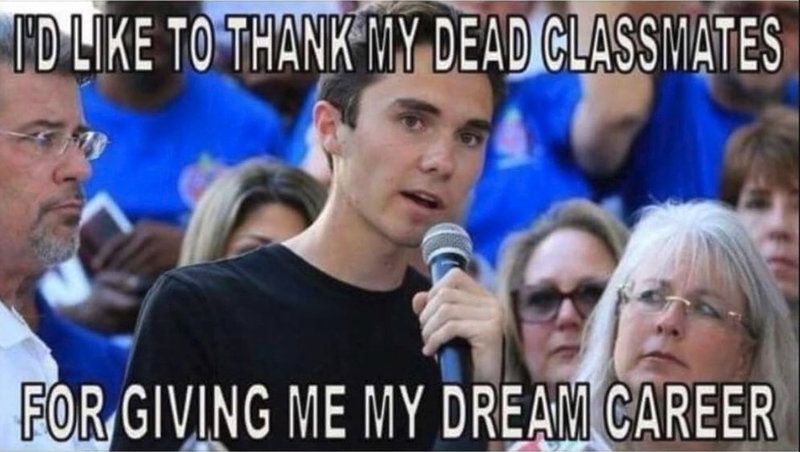 The way he gratuitously exploited the deaths of his classmates who may or may not have agreed with him to get himself on TV. 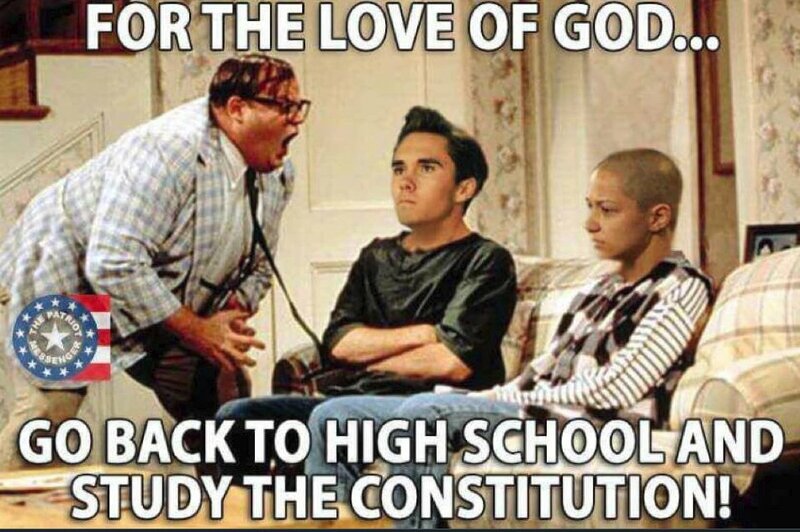 His dumb boycotts. 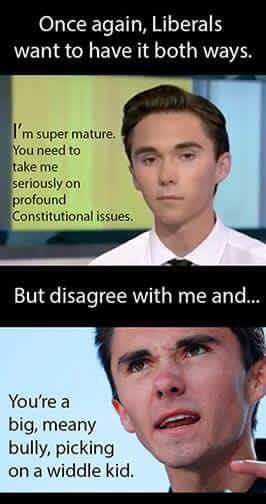 His smug, condescending attitude. 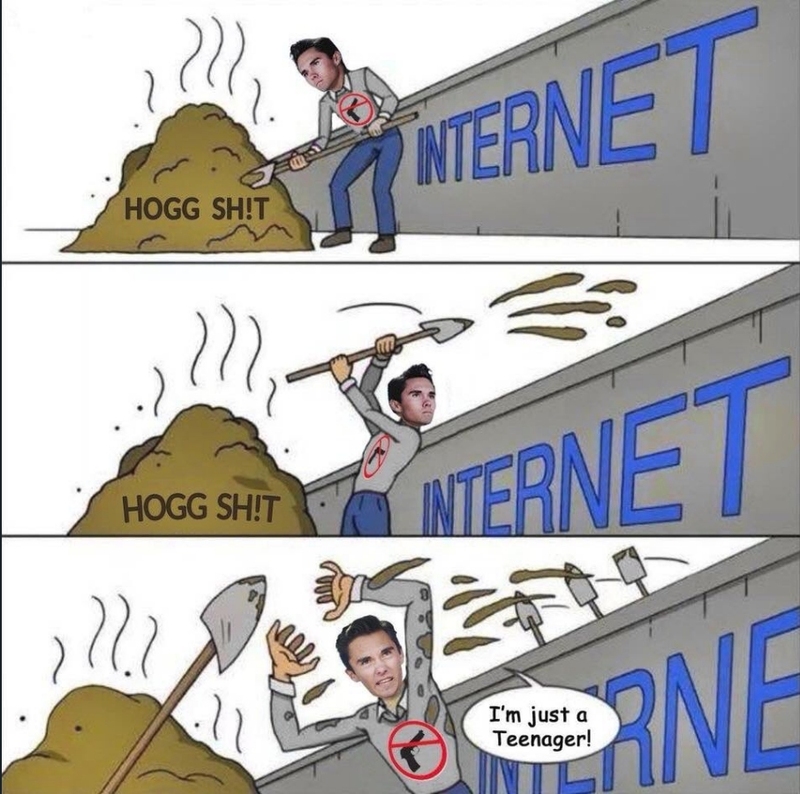 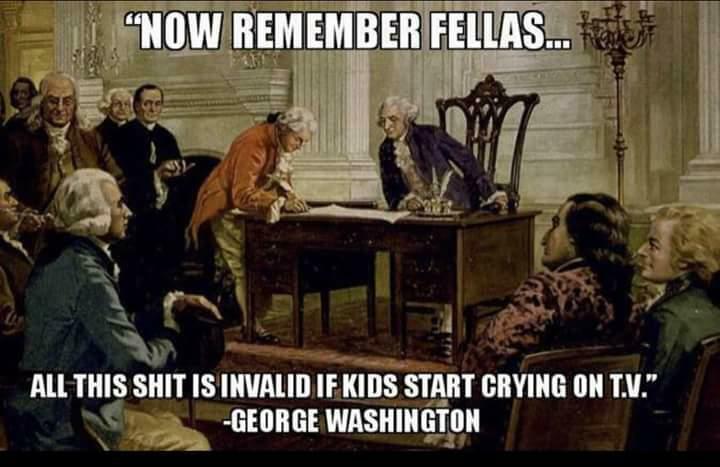 The incredibly offensive smears he aims at law-abiding citizens who don’t want to give up their constitutional rights followed by Hogg and his supporters who demand that he be beyond criticism. 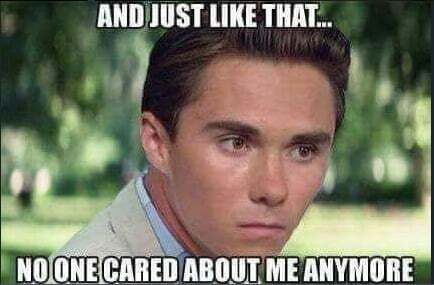 He may be the most genuinely unlikable person to arrive on the scene since “Pharma Bro” Martin Shkreli was sent off to prison.